Owning and operating a hair salon requires a lot of products and equipment. However, sometimes you don’t have the space to keep everything or you’re renovating the space and need somewhere to store your equipment. Today, the Affordable Family Storage specialists explain why renting a storage space can be a great solution for you. As a hair salon, you go through a lot of shampoo, conditioner, and all of the other hair care products you need to cut, color, and style. When you go through so much product every day, it just makes more sense to buy in bulk but unless you have the storage space for it, buying in bulk isn’t always feasible. When you rent an off-site storage space like a storage unit at Affordable Family Storage, you have the extra space to buy in bulk and keep your salon fully stocked for months at a time. We recommend renting a climate-controlled unit to prevent the products you purchase from being damaged by temperature fluctuations. When you own and manage a hair salon, your image is a big part of your business. 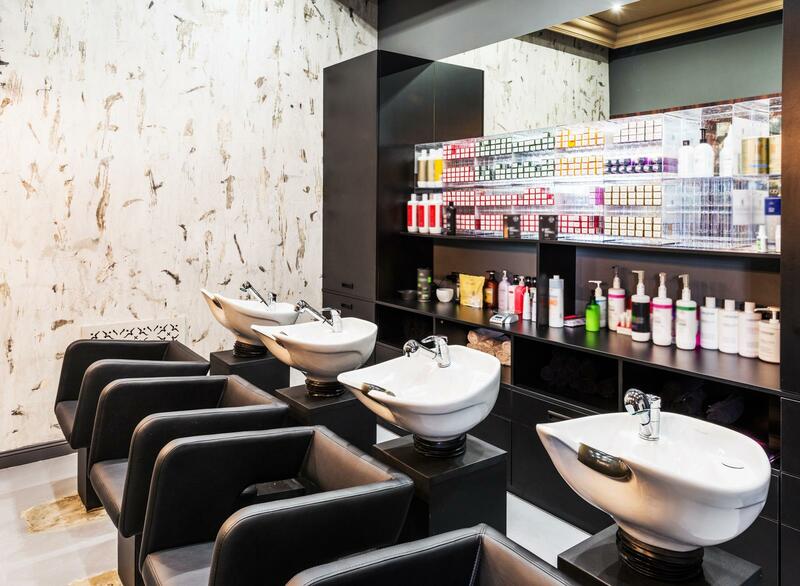 As such, your salon probably goes through design and aesthetic changes every few years. Instead of rushing to get rid of your old items to make space for the new ones, having an off-site storage space gives you a little more time to find the right buyers and get a reasonable rate for whatever you are selling. Styling hair requires quite the collection of equipment and appliances. When you’re moving salons or remodeling your space, that equipment can get in the way or become damaged during the process. Avoid that risk and get the equipment out from underfoot by renting a storage space. Or, if you found a great deal on some equipment but don’t quite have the room for it yet, a storage space provides a safe and secure place for you to keep the items until you have the room to install them in your salon. If you need a storage space in the Topeka, KS area, please come check out Affordable Family Storage! We offer several sizes of storage units, so there’s sure to be one that fits your storage needs. Reserve your storage unit online today!